Active Legal - Meet your experienced legal defence team. We are a specialist team of lawyers practicing in criminal and traffic law. This means that the manpower and expertise we throw into your case best ensures successful progress through your prosecution to the happiest result. The logic here is simple – several minds are better than one. Many man-hours have been put into building the knowledge-base and assembling the team necessary to overcome the intimidating hurdles you face. It’s really no surprise that in order to get a good job done, you need an organisation that has the right team, the research capacity and all manner of other resources. Defending a prosecution puts you up against the strength of the state, so you need our own ‘Swat Team’ to even out the odds. Our long involvement in our field means that we can access everything from qualified medical opinions and independent blood examinations to other scientific and forensic firepower as and when needed. In short our great investment in people and resources improves your odds in escaping the worst that the justice system can throw at you. With over twenty years experience in his field, Patrick has been the ‘go-to guy’ for countless clients who have wanted the remorseless tenacity that makes all the difference. Patrick is not only interested in getting the best results under the existing law for our clients but also in making the existing law way better than it is. 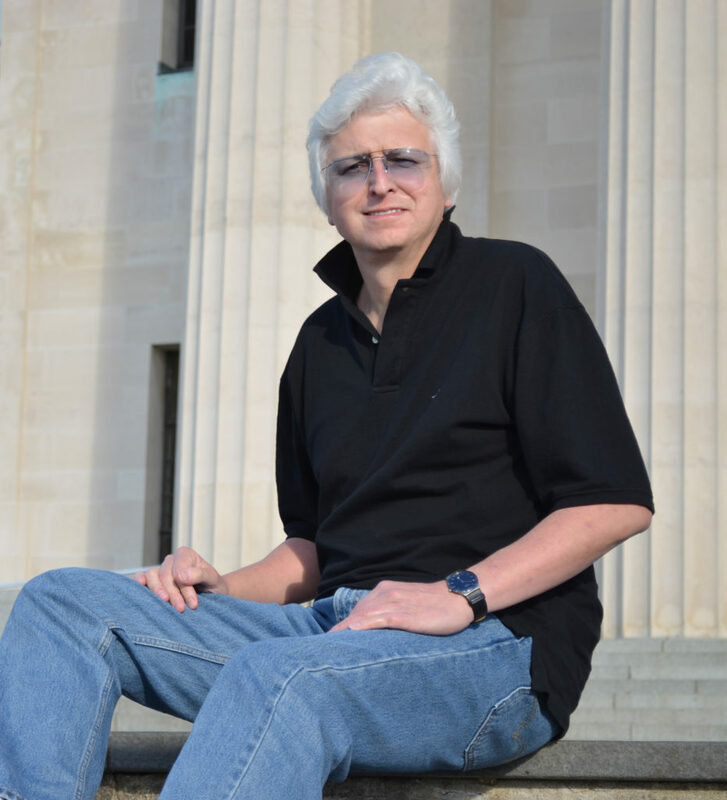 To this end Patrick has devoted serious investment to several law reform efforts. Patrick has been invited to be a witness before government select committees on five occasions and his submissions have led the government to abandon proposed restrictions on individual rights and freedoms. Patrick is a member of several professional associations including the Criminal Bar Association, the Association of Commonwealth Criminal Lawyers and the New Zealand Law Society. Sami holds a Masters degree in Criminal Law from the University of Auckland, criminal defence work having been her ambition since childhood, growing up with a father who was a criminal defence lawyer and later a judge. Sami’s tremendous work ethic, gift for strategy and computer-like memory mean that our clients’ best interests are constantly being carefully supervised. While employed as a barrister working under Patrick, Sami’s successes also span other levels of the criminal justice system. For instance, Sami has been triumphant in fighting intended restrictions on individual rights and freedoms within the criminal court system. Her tenacity in lobbying against government proposals earned her the nickname “Bulldog” from a former government minister. She is a member of the NZLS. Sarah is the newest employee on our team. She is passionate about helping clients and seeking outstanding outcomes for them. 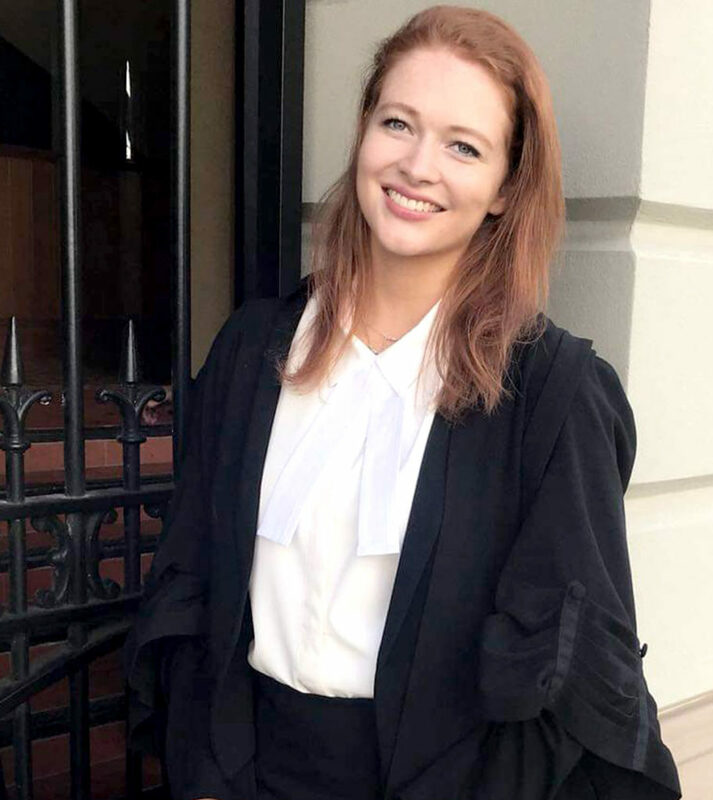 Alongside practising as a junior barrister, Sarah is completing her Masters of Law degree in criminal law, at the Auckland University of Technology. Her primary focus of study is on the credibility of memory and its application in New Zealand law, a highly important area since many defendants are convicted or acquitted on the basis of witness recollection. Before starting at Active Legal, Sarah gained experience in crown as well as police prosecutions. This experience has given her a perceptive understanding on how both sides, prosecution and defence, operate within the criminal court system.